Need help? Our international student advisers take walk-ins and appointments to help you address your issues. Are you looking to take a session or certificate course—or participate in an internship—that isn’t part of your degree? 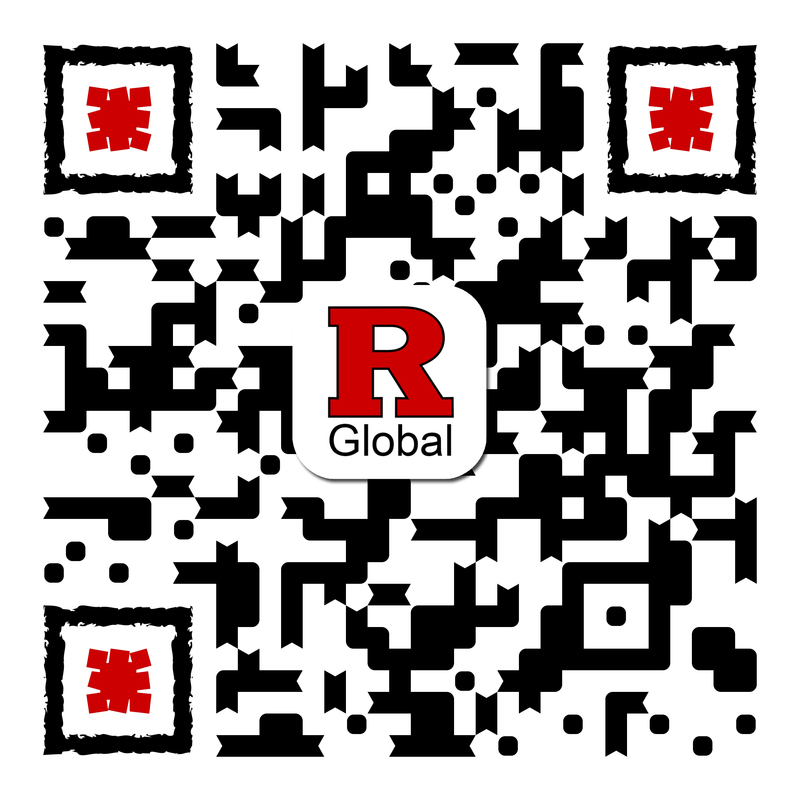 See our options and find out what you need to do to come to Rutgers. Once you get to Rutgers, where will you live and how will you get around? Contact an international student adviser for information on housing and transportation options. We provide effective academic support for international students in many ways. Each fall, Rutgers welcomes about 1.500 incoming international students from some 125 countries. To celebrate their arrival and help them acclimate to life on campus, our office hosts a jam-packed orientation the week before each academic year begins. A smaller orientation program is also hosted to welcome incoming international students every spring semester. Learn more about required resources and forms.